Public corruption takes all forms, and in Arizona it can be found on all levels of government. 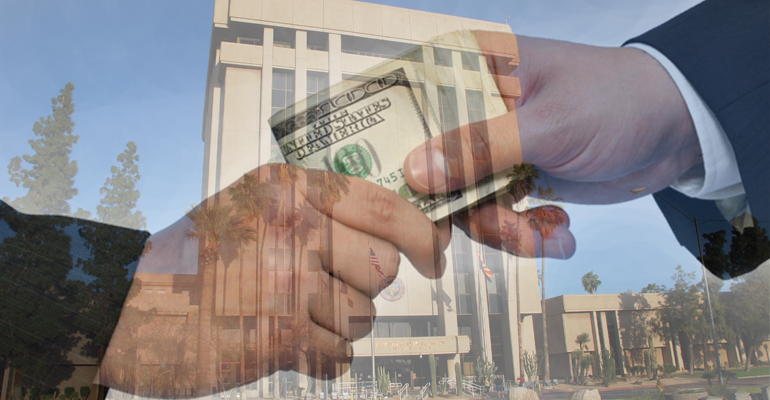 One of the most common forms of public corruption in Arizona these days is hidden under the cloak of prosecutorial discretion. Because of the nearly absolute powers they wield, candidates for county attorney and state attorney general races rake in the big bucks from very powerful special interests. Those contributions, along with old alliances and associations can, and do, influence whether or not a criminal act is prosecuted. That is not how it is supposed to be; justice is supposed to be blind. However; too often in Arizona justice only turns a blind eye to the shenanigans of corrupt players. For those naïve souls, who enter public service believing that public’s trust is to be earned and cherished, learning that justice is reserved for a few can be tough. Such was the case for Department of Economic Security director Tim Jeffries and his team. When Jeffries took over the helm at DES he was given very specific instructions to clean house and bring the Department up to the “speed of business.” He brought with him a team of professionals made up of civil servants, and business people. Almost immediately it became apparent that the Department was in poor shape. Jeffries inherited a failing software program through which some of Arizona’s neediest residents fell. Michael Veit was the AHCCCS procurement agent for the HEA Plus project. In May 2016, Veit, and his long-time friend and co-conspirator Michael J. Cameron, were sentenced to prison for stealing $5.9 million from the State of Arizona, reported the ADI. The ADI reported at the time, that Veit was sentenced to 10 years in prison after pleading guilty to Theft and Fraudulent Schemes and Artifices. 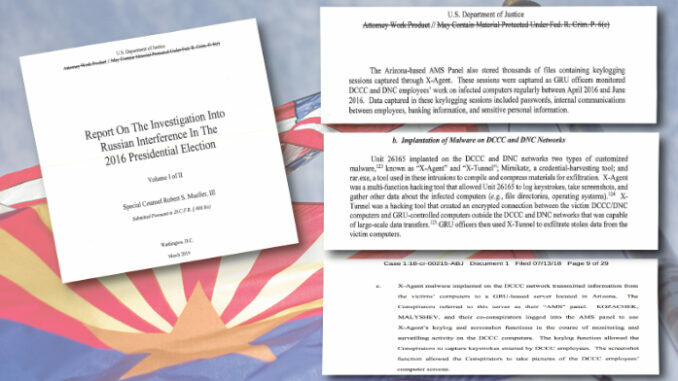 A 9-month investigation by the AHCCCS Office of Inspector General and the Arizona Attorney General’s Office uncovered Veit and Cameron created a sham business for the sole purpose of stealing taxpayer money. Jeffries team comprised of long-term and highly regarded professionals such Judge Juan “Jay” Arcellana and Charles “Charlie” Loftus were fearless in cleaning up the Department after years of neglect and malfeasance. Charlie Loftus, Jeffries’ Security Operations Administrator, has been in law enforcement all of his adult life. After serving with the ASU Police Department for 23 years, he moved on to the Arizona Attorney General’s Office for approximately eight years where he managed the Veit investigation before accepting a position at DES. Loftus earned a Ph.D. focused on public corruption in 2005 from ASU where he presently teaches and serves as the faculty co-director of an ASU study abroad program that takes students to Israel for Counter-Terrorism and Intelligence training every summer. Jeffries team gave little thought to the political or power status of a crook. No one would be too powerful to take on if they were abusing a system dedicated to the truly needy. When the Department received a tip-line call about Arizona State Rep. Ceci Velasquez and possible food stamp fraud, the team took the investigation where the evidence led them. That evidence led Velasquez to a courtroom and later to a cell with an orange jumpsuit. Sources say the team met with no resistance to their pursuit of justice in this case. “In August, the DES arrested an employee in connection with food-benefits fraud — which he said was the first time in the history of the agency that such behavior wasn’t swept under the rug. Since then, the agency’s own police force has arrested two other employees for suspected benefits fraud; a third suspect was investigated by the OIG and arrested by Buckeye police. 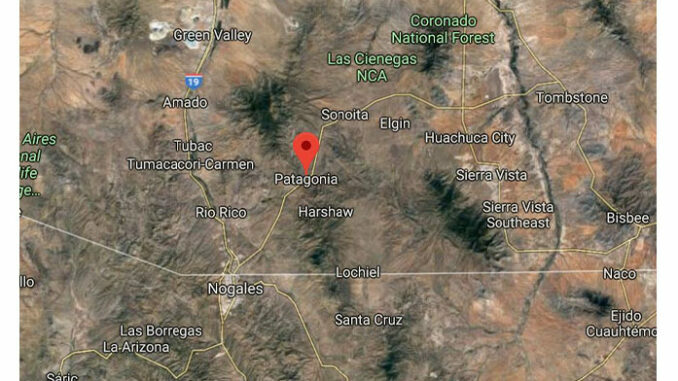 A fourth employee was arrested in January in connection with financial exploitation of an elderly person,” according to Ray Sterns for the Phoenix News Times. When the team received a tip about a scheme by another State representative, in which funds were allegedly funneled away from the representative’s father and into their campaign coffers, there was pushback from lackeys in the Governor’s Office. That pushback reportedly came from two sources: Ducey’s Chief of Staff Kirk Adams, who as former Speaker of Arizona’s House relies on good “friends” in the Legislature to forward the governor’s agenda ,and State Senator Martin Quesada; a close friend of Rep. Velasquez. Quezada, a paranoid flame thrower, accused Jeffries of pursuing charges against Velaquez because she was a democrat. Quesada conveniently ignored Jeffries’ record of convicting any all criminals who stole from the poor. Ducey doesn’t ignore anything; especially bad PR, so there was little desire to send Quesada into another raging rant. It was when the team uncovered what they believe to be a massive Medicaid fraud scheme perpetrated by a donor to the campaigns of the Medicaid expansion friendly “friends” of Governor Doug Ducey, and legislators Heather Carter (R-LD 15), Dr. Eric Meyer (D-LD 28), Lupe Contreras (D-LD 19), Catherine Miranda (D-LD 27), and Kate Brophy McGee (R-LD 28) among others, that the team’s naiveté burned them. The investigation by DES into an Arizona provider of healthcare services was thorough. Investigators discovered that while the average daily rate for private intermediate care facilities (ICF) serving more than 16 clients throughout the United States was $134K in 2012; at that time, the vendor in question’s average ICF cost of care was $386K per client. The evidence was endless and damning, or so investigators thought. Criminal Division Chief Paul Ahler disagreed. 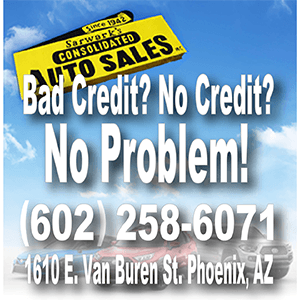 Ahler, who first came to the Arizona Attorney General’s Office during Terry Goddard’s tenure, returned to the Office in 2015 to work for Brnovich. Ahler first came under scrutiny for his role in the Graven matter. Although he was supposed to be “walled off” from the Graven case due to the fact that his son worked at the Snell and Wilmer law firm, documents show that he was not. Ahler hid under the cloak of prosecutorial discretion to make the case against the generous Medicaid fraudster disappear. Not long after the case disappeared, Jeffries, Arcellana, Loftus among others were ceremonially escorted by DPS SWAT team members from DES headquarters the day before Thanksgiving. 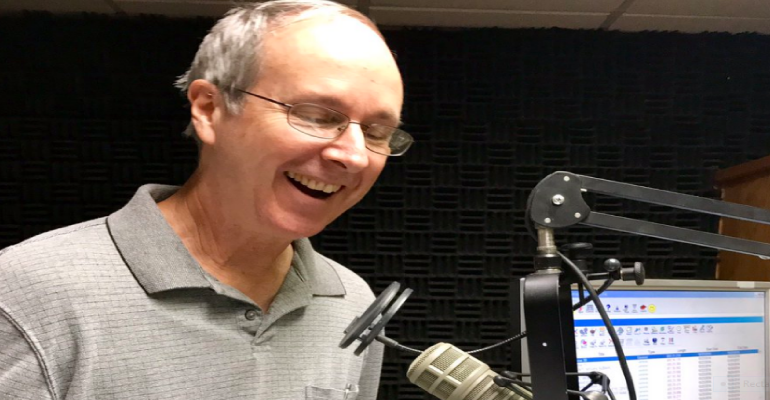 After writing article after article portraying Jeffries and his colleagues as rootin- tootin’ gun lovers and religious zealots, Arizona Republic reporter Craig Harris was given the royal treatment by Ducey’s go-to guy and Jeffries’ replacement, Henry Darwin. DES employees were aghast when Harris and Darwin were seen in Jeffries’ office only days after the Kabuki-theater-pre-Thanksgiving day production. Harris reported that DPS was investigating Jeffries and his team’s arsenal of weapons and the public was promised a report on the matter. Although DPS completed the report in February, it has yet to be made public. Because it expected to show that Jeffries’ team did nothing out of the ordinary, or criminal, the report will likely someday materialize in an obscure place on the DES website without fanfare. It cannot be said enough – what is known as prosecutorial discretion in Arizona is known as public corruption elsewhere. Once a prosecutor decides that they will exercise their discretion in favor of the politically connected or powerful, a community begins to decay. It won’t be the small time drug dealers, or anarchists, or communists, or any other boogeymen that will end a civil and free society. It will be a deterioration of trust in public officials, due to their breach of our social contract. Drain the Swamp! Term limits seems to be the only recourse we have since no one seems to see the corruption that is slapping us in the face! Gov Ducey is guilty as charged, another second rate politician like Obama who is in it for personal glory, not the good of the citizens that he is supposed to represent and who will use his power for his own ends, not for the good of the people of AZ which is fully evident from the way he has treated the courageous Mr. Jeffries and the DES and its clients. Ducey treatment of Jeffries is corruption writ large and he must not be re-elected. Shocking and clearly who ever is in public office has priviledges. No wonder Legislators will not approve term limits. That would stop a lifetime exclusion if you give $$$ or associate with the right people. This should shake you to your Corp you can be innocent be railroaded. You can be guilty and still continue to be guilty as long as you kiss the right person six. I support term limits at every level. What about you? No question. We need Term Limits, so they won’t get too entrenched in their position. Yeah that was a good con on the governorship, who knew what we really got. It sure was not what was voted in. A shame really so many talented People out there and we got the Creamery Screw. Back in the day, Arizona was a dog and pony show. You used to have to go out of state for corruption of this level, apparently Arizona is hitting the big league status when out comes to corrupt politicians.